1) You can customize your contact lists. With an automated text messaging program, you can create customized lists of recipients and send different messages to each list. For example, you may have lists based on candidate’s credentials and/or their phase in the recruitment process. You can also send personalized messages to individual recipients if necessary. However, if you don’t want to send customized messages, you can also use an automated texting program to send the same message to everyone on your friend list at the same time. 2) It is fast and direct. When you send a text message, your intended recipient receives it almost immediately. In addition, most people have their phone with them at all times, so these messages are usually read right away. This can be especially beneficial when you need to communicate time-sensitive information to a recruit quickly. Your recipients will also be able to reply to your messages immediately, allowing for faster communication. 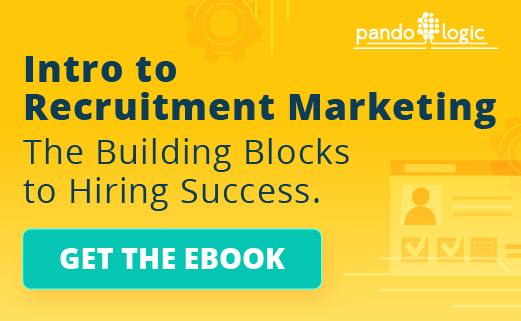 When used frequently, this can speed up the recruitment process overall, which allows you to build the team you need more quickly. 3) It is a flexible communication method. 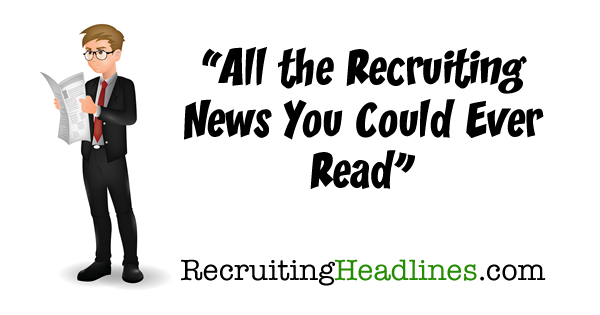 You can use text messaging for almost anything when it comes to recruitment. 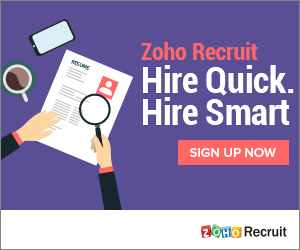 At the beginning of the recruitment process, you can use text messaging to invite different candidates to apply for jobs and keep them up-to-date on the status of their applications and invite them for interviews. After you schedule an interview via text, you can also use text messaging to send reminders or provide feedback to the candidate. After hiring a candidate, you can continue using text message to help with the onboarding process. 4) It is convenient and efficient. In the past, many human resources departments relied on email to communicate with job candidates. However, emails often get lost in the recipient’s inbox or spam folder, leading to many missed opportunities for both parties. Text messages, on the other hand, are much less likely to be lost. Because recipients must opt-in to text messaging programs, your messages won’t have as much competition for the recipient’s attention. In addition, recipients can read and respond to text messages at times when other types of communication, such as phone calls, aren’t appropriate. 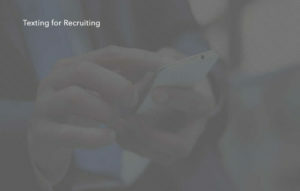 Your company can increase the efficiency of recruitment even more by investing in automated text messaging. Automated texting saves valuable time that your company can use to accomplish other goals. 5) It can reach almost anyone. Most people who are looking for a job have a smartphone and already use texting on a regular basis. In fact, most people check their phones all day long. When you use text messaging to communicate, you can be sure that you will reach most intended recipients effectively. If you want to move potential employees through the application, interview and onboarding processes quickly and efficiently, texting is an excellent communication tool. To get started with mass texting, begin by finding an automated texting program that offers all of the features your company needs. As an Executive, what is your focus on Recruiting?